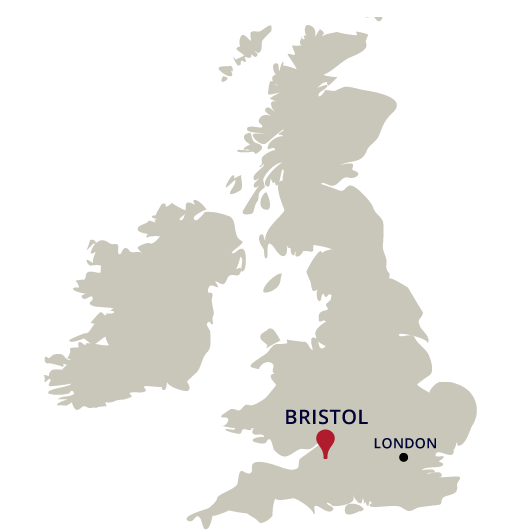 What is Bristol known for? 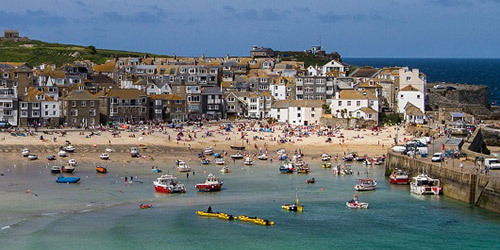 Find out and fall in love with our city. 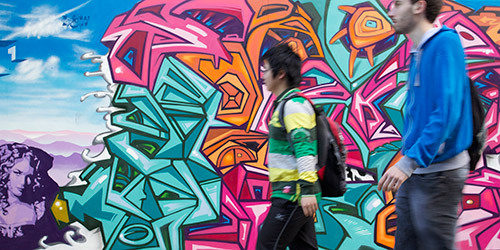 Bristol's neighbourhoods reflect a diverse and exciting city. 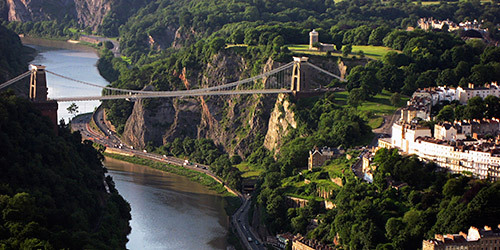 Bristol is perfectly located for day trips across south-west England and Wales. 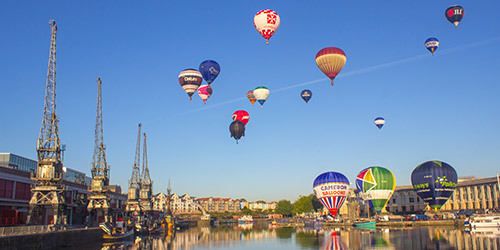 How to get to Bristol and find your way around.